NYC metal heads rejoice! Anthrax will bring the noise (pun intended) to New York City LIVE this Wednesday, Feb. 8 in support of their new album “Worship Music.” The thrash will take place at the Best Buy Theater near Times Square. Definitely check this show out if you are in the area. 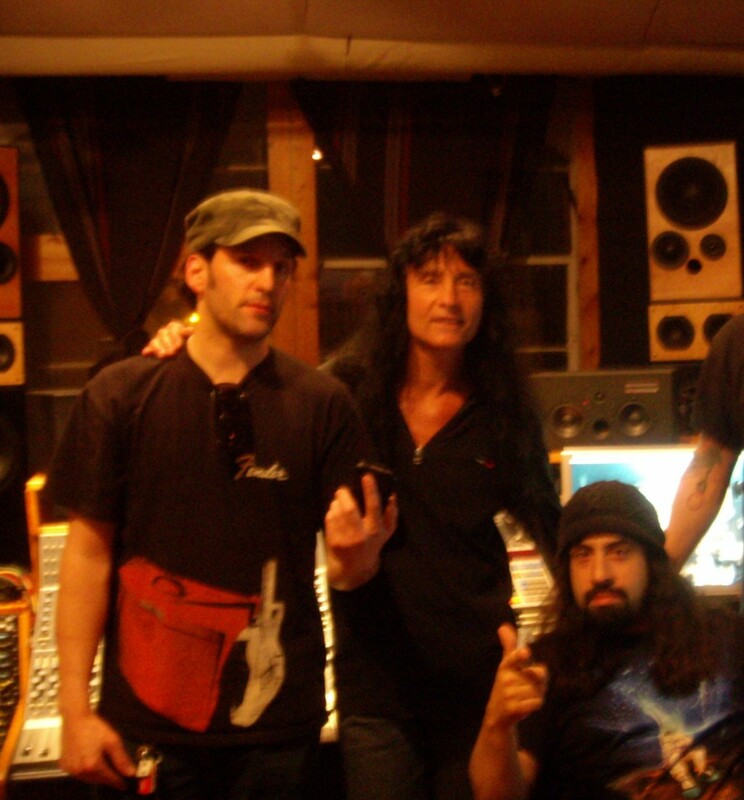 We were lucky enough to have one of Anthrax’s first reunion sessions with Joey Belladonna back on the mic right here at Metrosonic. We have the pictures (and melted faces) to prove it. If you’re going to the show, let us know! 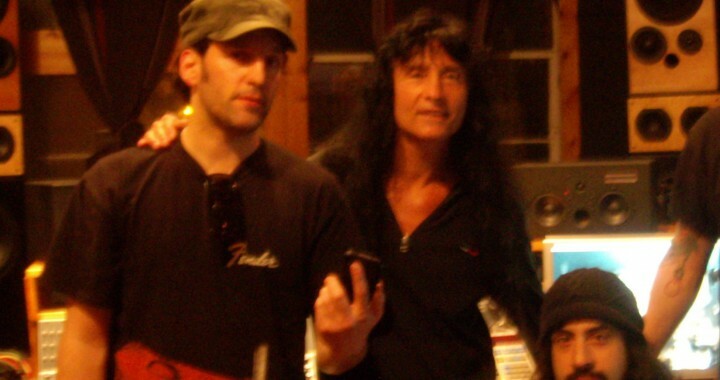 Posted in Anthrax, Artists, Metal, Music Genre, Popular Posts, Rock and tagged Anthrax, Best Buy Theather, Brooklyn, Feb 8, Joey Belladonna, Live, metal, Metrosonic, Metrosonic Recording Studio, New York City, Rob Caggiano, Scott Ian, Williamsburg, Worship Music.